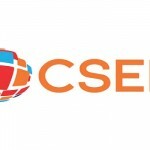 CSEM has produced new maps visualizing ethnic, linguistic and religious diversity of Georgia. 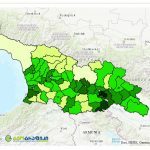 These maps are part of Map Series supported by the Academic Swiss Caucasus Net (ASCN). 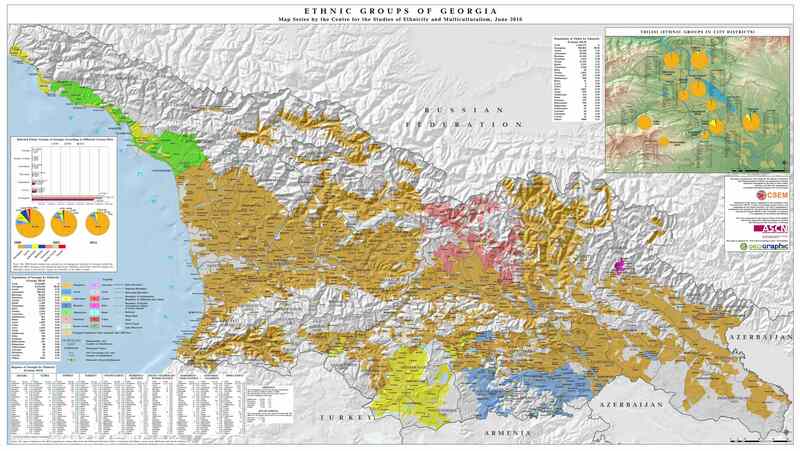 The collection includes the following maps: Ethnic Groups of Georgia, Languages of Georgia and Religions of Georgia. 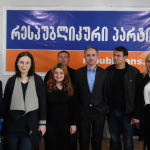 The latter is divided into eight separate maps presenting the dissemination of different religious groups and denominations (Orthodox Church, Roman Catholic Church, Protestantism, Jehovah’s Witnesses, Armenian Apostolic Church, Islam, Yezidism, Judaism). All maps in this series are based on data from the Georgian census of 2014, except from the Map of Languages, which is based on CSEM assessments.